In addition to working on a wide range of projects, there have been some significant changes at AZ Urban Studio for 2017. Roger Zogolovitch, one of the founders of the company, has decided to step down as a Director. We have managed to persuade him to remain available as a consultant, so his experience and counsel isn’t lost to the firm or our clients. 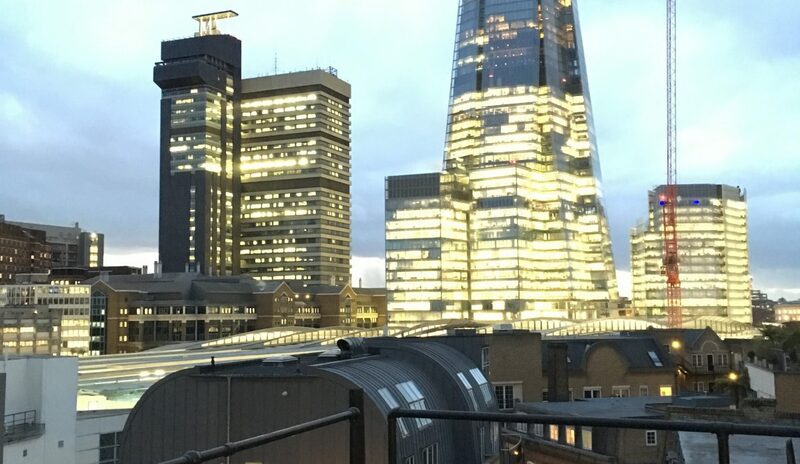 We moved to a great new office opposite City Hall, allowing us room to expand our team as well as having a great view of the Shard and two of our own projects (It was a bit of a necessity, as our last office was demolished as part of the Weston Street redevelopment!). We’ve hired new members of staff and promoted others. Ashley Bailey, who joined the team in 2013, successfully passed his APC and became a Chartered Town Planner in April 2016. Ellen Creegan has joined the team as a Planning Consultant from Gravesham Borough Council further expanding our planning offer.